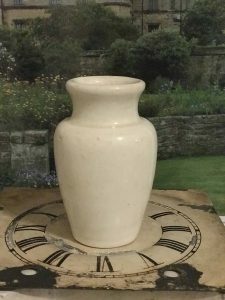 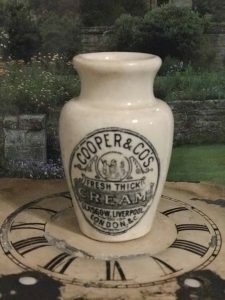 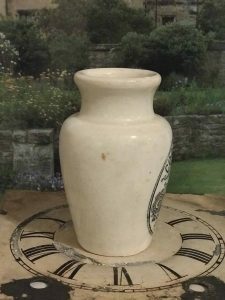 This is a listing for one (1)Rare Antique English Advertising Pot – Cooper & Co’s Fresh Thick Cream – Glasgow, Liverpool. 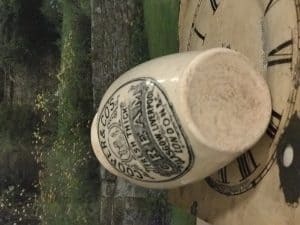 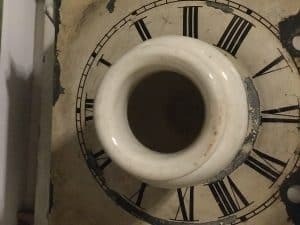 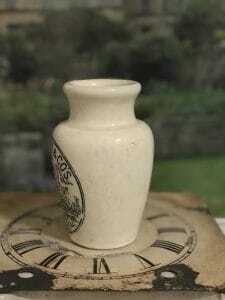 London, & C. Ironstone Pot. Excellent Condition, No Chips or Cracks, c. 1900 Shows beautifully.